I am raising funds to launch a clothing line that protects from cell phone and cell tower radiation otherwise knows as RF (Radio Frequency), EMF (Electromagnetic Field) Non-Ionizing Radiation. I wish I could do this on my own, but instead I invite you to help this startup company which is designed to serve humanity. With the ongoing wave of wireless tech, smart devices and now 5G infrastructure and deployment, levels of cumulative non-ionizing radiation are reaching limits hazardous to human health. 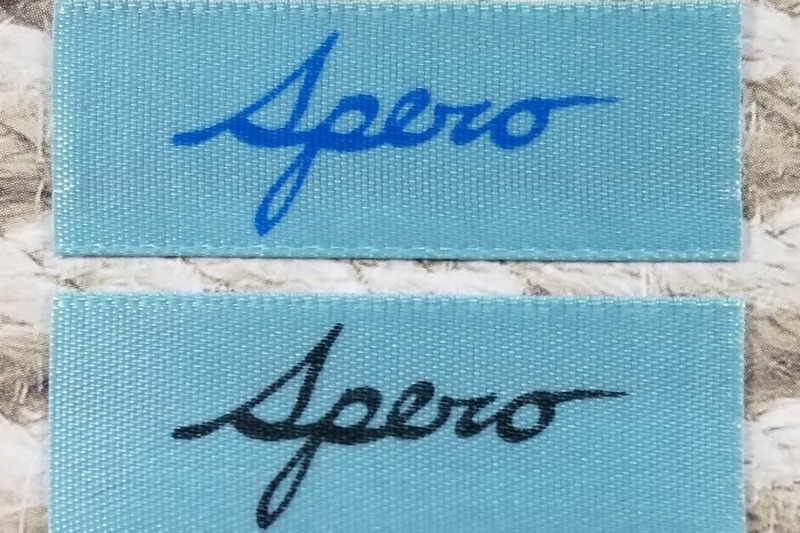 Spero is Latin. Translated to English is means "Hope". A powerful word for the brand of this protective clothing. A risk mitigating solution is needed in order to protect ourselves and our loved ones. Children especially need this now more than ever and introducing the concept of this clothing line to the collective consciousness will raise awareness along with protecting people. The clothing line will consist of garments lined with metal fabric such as nickel, silver, copper and steel. The metal acts as an armor of protection from microwave EMF / RF radiation. The clothing line will become a vehicle for funding future activism and is purely designed to serve humanity. The clothing deflects invisible micro waves due to the properties of the metals used in the fabrics. I have started verifying the effectiveness of the various fabrics. Here is a video I made showing how pure silver cloth protects from the radiation from a smart phone. Here I made a video showing how the pure silver cloth will block the radiation coming from a wi-fi router. Here I made a video showing the radiation from Smart Meters. Here I made a video showing the levels of radiation on an Xbox video game console. Here I made a video showing radiation levels from a cell tower disguised as a street lamp. 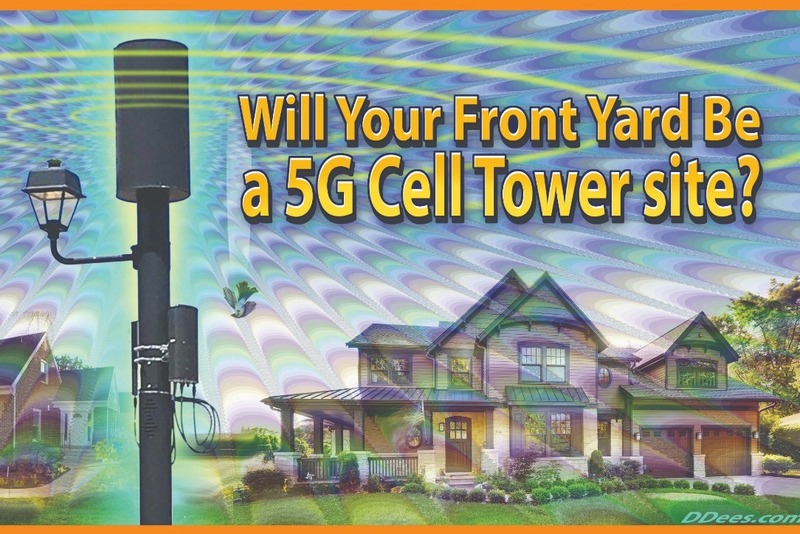 Here is a video of me speaking at a city hearing in Larkspur, California on 5G cell tower infrastructure deployment, April 2019, please watch this 3 minute testimony if you have the time. Here is a video of me speaking at a county hearing in Marin, California on 5G cell tower infrastructure deployment and health concerns regarding radiation increases and cumulative exposure impacts. Fake tree radiation video, made in Northern California. A massive cell tower radiating a Whole Foods and a housing complex, 24 hours a day in Northern California. The radiation from cell towers, smart meters, cell phones, tablets, wi fi routers and even bluetooth is known as non-ionizing (not heating) radiation, though just because you can't feel heat, does not mean it is not harmful. Actually cumulative impacts of non-ionizing radiation have been researched and results showing causation of negative health impacts are conclusive. Also, learn about France and other countries establishing strict regulations on wi-fi in schools or the recent Italian court order regarding cell phone radiation dangers or watch this short video on cell phones and breast cancer or even this shocking video on rats' brains exposed to EMF / RF radiation. In 2015, over 200 scientists from 41 countries brought their concerns to the United Nations and the World Health Organization in the International EMF Scientist Appeal where they site over 10,000 peer reviewed studies which demonstrate harm to human health from RF radiation such as that emitted from smart phones, wi-fi, smart meters and cell towers. Need more info? Let me know and I will send you the staggering and plentiful research I have compiled. About me : My name is Matt Landman. I am a 38 year old, passionate activist with a background in Business and a Masters Degree in Business Administration. I care about humanity and bringing truth as well as safety to current and future generations. In 2017, I produced the documentary film FrankenSkies which raises awareness about weather modification and geoengineering. Also, please checkout my unifying truth website launched in 2016 www.ActualActivists.com . Follow and friend me on facebook where I have over 36,000 followers too! www.Facebook.com/landman808 . Below is me, modeling prototype #3 , a navy blue protective hooded sweatshirt, lined with protective copper fabric and with a protective silver lining in the hood. The sweatshirt has a square cutout window which reveals the copper liner (my original design). What I need to start the Protection Clothing line. The largest donation will receive the first garment, which will be a sweatshirt made by the new company, though much design and prototyping will unfold prior to this first release. It will have the company logo, be protective (of course) and will signify the beginning of the clothing line. 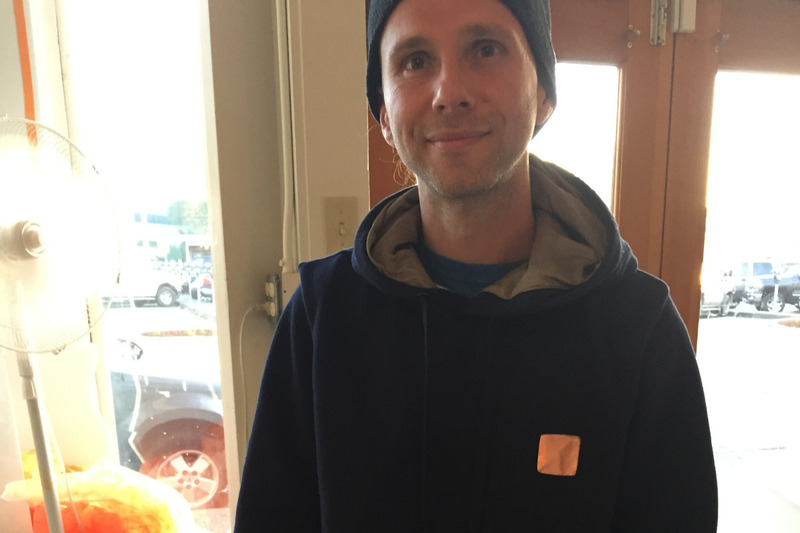 Once initial crowd funding has began, the immediate goal is to provide a protective unisex zip up hooded sweatshirt, a unisex protective t-shirt, a protective maternity apron, a protective maternity dress, a protective baby blanket, protective mens underwear, a protective hat, a cell phone pouch that is radiation reducing or eliminating, and a protective jacket. A full children's clothing line will proceed the launch of these initial items. Stay tuned for more updates as we progress towards the clothing line launch! Gratitude and love to anyone who feels compelled to assist in any way. 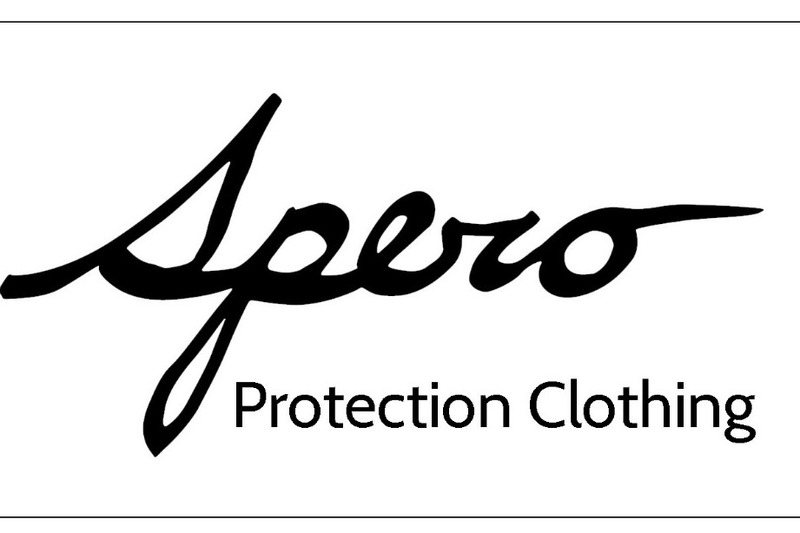 Every single day, I am working towards bringing Spero Protection Clothing to life. With the funds raised thus far, I am pushing forward, one step at a time. I am super proud of the branding thus far, the logo, the company name and now these awesome under garment tags in the works. ~Do what you can, when you can, where you can. Attached is a photo illustrating 5G and the increased exposure to non ionizing radiation. Feel free to share. Hi everyone! Infinite gratitude to those who have contributed and or shared the crowd fund thus far! Thanks for reading today's update! I have purchased the web domain SperoProtectionClothing.com and will be hiring a web designer this month (March 2019). 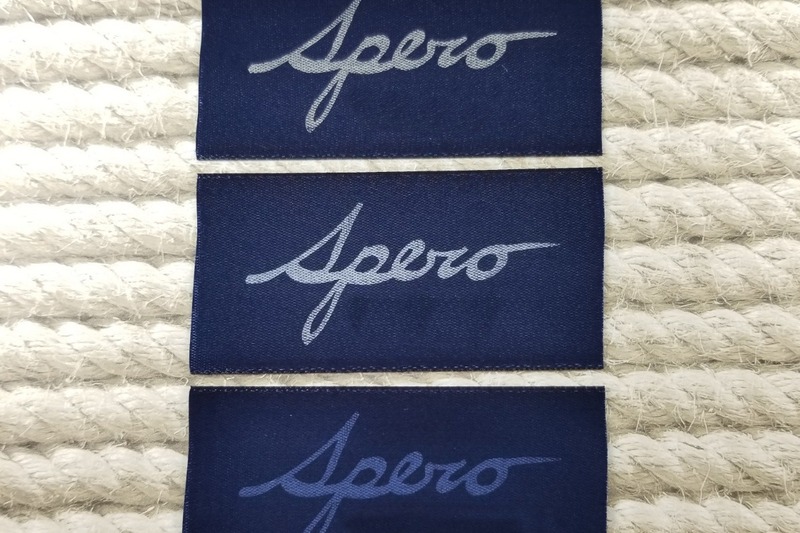 I have filed and paid for a TradeMark registration with the USPTO (U.S Patent and Trademark Office) to now own the rights to SPERO as a branded name for clothing and apparel. 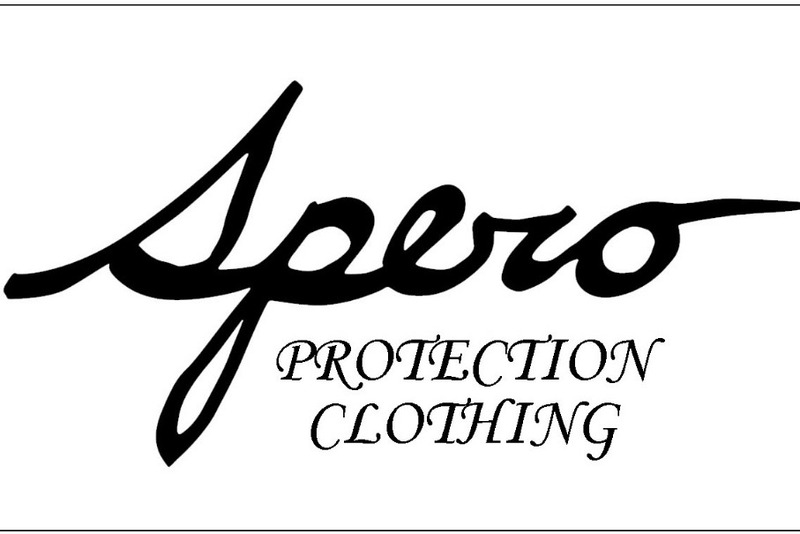 I also purchased the web domain SperoApparel.com though will likely market SperoProtectionClothing.com as the primary home for the protective clothing line. 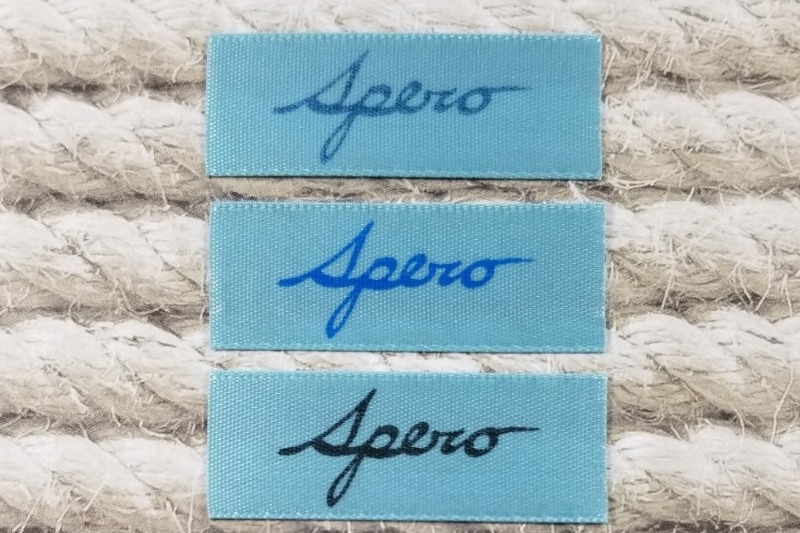 Why SPERO ? Many reasons, but mostly because it is latin and translates in English to "Hope" and this idea behind protecting the next generation from elevated levels of radiation brings Hope to mankind. I've also began prototyping and testing various materials. Thus far my favorites are the 70% silver, 30% cotton blend fabric and the 20% steel, 40% cotton 40% polyester fabric. Test results have concluded that both fabrics protect roughly 94% of radiation from cell phones, cell towers and wi-fi. Finally, prototyping has brought me to working with various seamstresses and clothing designers in New York, Los Angeles and Eureka California. We are working on the designs for garments which include men's underwear, a unisex t-shirt and even maternity wear. We have created a radiation protection cell phone case, lined with pure copper metal material, and will be sending these out to those who donated $50 or more to this ongoing and successful fundraiser (Please send me your address and phone size! FrankenSkies@gmail.com or through GoFundMe). Stay tuned for more updates and please continue to share this information! 5G Denied in Danville CA !